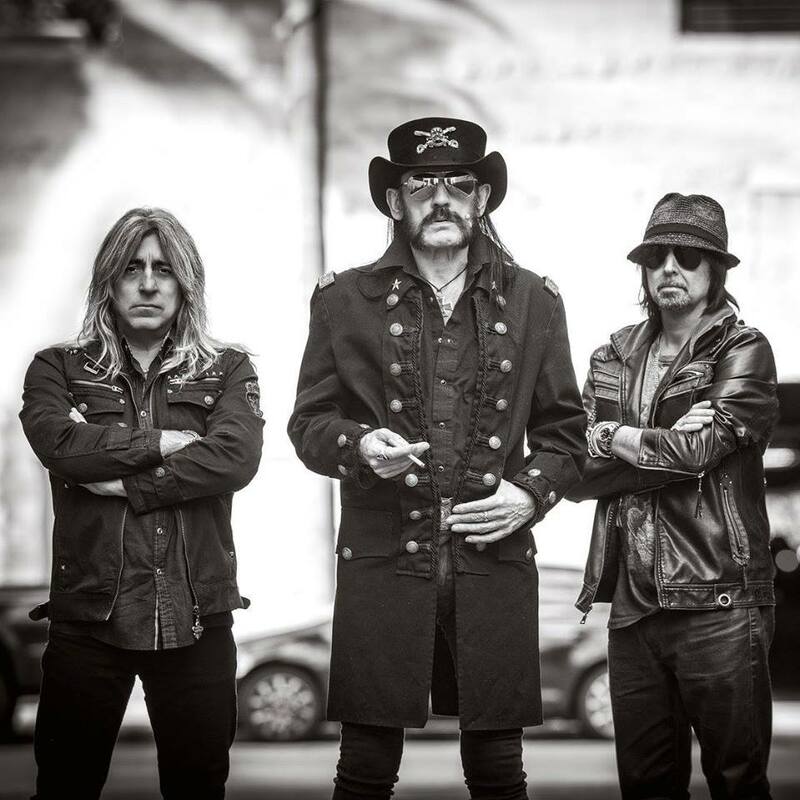 Motorhead resumed their European tour in Gothenburg, Sweden on Tuesday as guitarist Phil Campbell rejoined the lineup following hospitalization for an unknown condition that resulted in the cancellation of three concert dates this past week. Campbell’s hospital stay forced the group to cancel sold-out shows in Berlin and Hamburg, Germany over the weekdn and a November 30 appearance in Aarhus, Denmark. No details regarding Campbell’s condition have been revealed to date.